We have found 129 tutors offering online Mandarin Chinese lessons and conversation practice via Skype, etc. 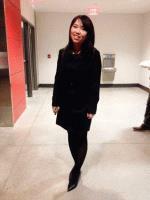 Mandarin native speaker with over 10 years teaching and tutoring experience in Canada and America. My name is Alex, and I was born and raised in China. I am a native speaker of Mandarin Chinese and a fluent(almost native) speaker of English. I have stayed in Canada for nearly 7 years. I’m currently a final year applied linguistics student at the University of Victoria, and I specialized in ESL English teaching. When come to teach English I can be both approachable and patient to my students. I have been experienced to learn an additional language for many years, and I would love sharing my learning techniques and outcomes with you. 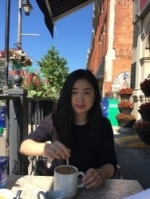 I am a native speaker of Mandarin Chinese with a bachelor's degree in linguistics and anthropology (honors) from McGill University. I’m also granted the Chinese teaching certificate from the Confucius Institute. 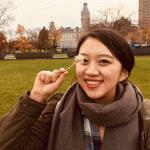 I have been offering interactive and customizable Chinese lessons for over 5 years (over 1000 hours). I have vast experience working with true beginners and children. As a language lover myself, I believe joy, patience and persistence are the keys in language learning. Je parle français et j’enseigne en français aussi. 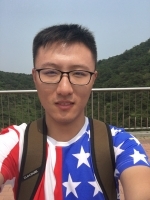 Chinese Mandarin speaker with close to native level English. Many years of experience interacting with Mandarin lovers. 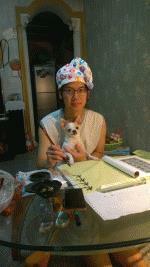 Ni hao, I am a native Mandarin Chinese speaker with bilingual-level English skills. I graduated from the University of Alberta with a Bachelor of Arts degree in Recreation, Sport and Tourism. I think tutoring and learning new languages as a great leisure activity. I would like to share with you my knowledge and multiple-year experience of language and culture studies; and in the end, I look forward to seeing us developing ourselves together. I'm a passionate teacher with work experience in Australia, America, Ireland, and now in Canada. 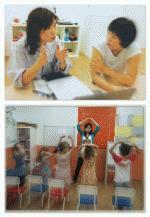 My students are from the different countries of the world and from kids to adults. 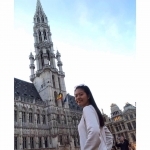 ----A native Mandarin speaker with A+ grade in every Mandarin classes she has taken.--- -very responsible, helpful and enthusiastic with mandarin tutoring -----A Native Mandarin speaker from Shanghai with 3.5 years tutoring in overseas and online teaching. 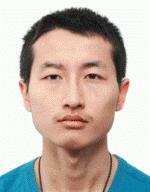 -----Has absolutely NO local accent,speak the MOST standard mandarin with perfect pronunciation. 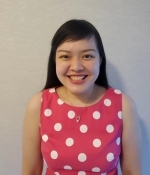 Mandarin and Cantonese native speaker with a university degree and one year of tutoring experience. 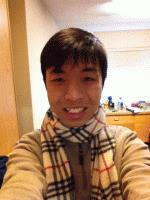 Cantonese and Mandarin native speaker with two universities degrees (both in Taiwan and Toronto). I have 2 years of tutoring experience. 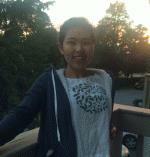 Mandarin native speaker with Chinese and international educational and work experience. I believe learning Mandarin is not solely about speaking another language but also about understanding Chinese culture, mindset and philosophy. 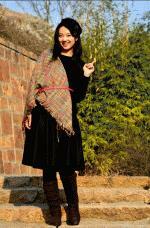 I have more than 6 years of youth and adult tutoring and teaching experience in language, culture and communication. I'd love to make your learning fun and effective. 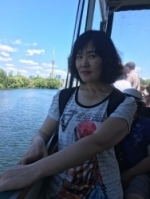 A native Chinese speaker from Taiwan, who graduated from Vancouver's high school.A very responsible, patient, and friendly mandarin teacher who has many teaching experiences with kids. 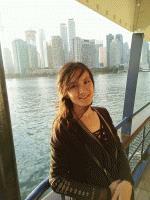 I can speak Mandarin and English fluently and would like to keep the class interesting and interactive.